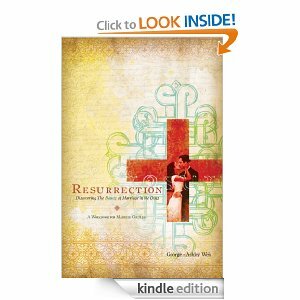 Be sure to download this FREE Kindle version of Resurrection: Discovering the Beauty of Marriage in the Cross. The price is currently $0.00, but could change at any time. If you think you’d like these books, download them now before the price goes up. Please check the price before checking out to verify that it is still free. Don’t Have a Kindle?Checkout the following FREE Kindle applications you can download to read Kindle ebooks. 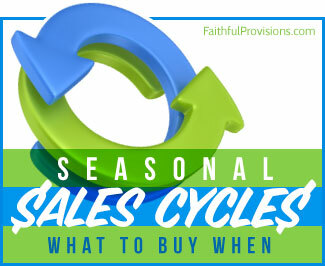 Find more Free eBooks to download to your Kindle on Faithful Provisions. come back very soon. 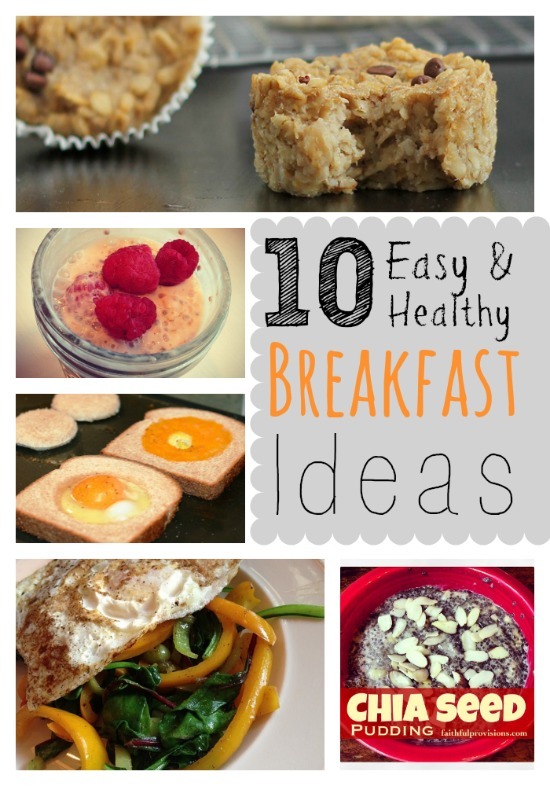 I want to encourage yourself to continue your great writing, have a nice morning!